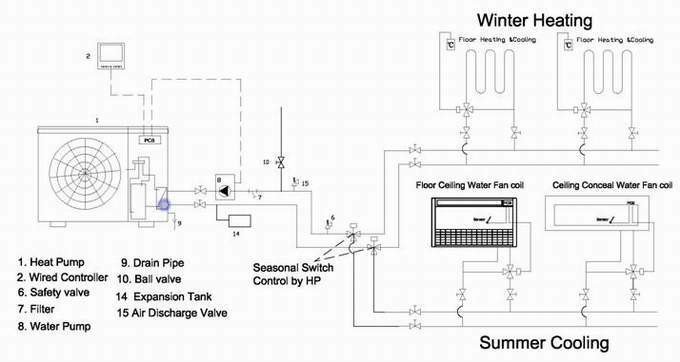 Newest EVI compressor technology for super cold area and high outlet water temp. 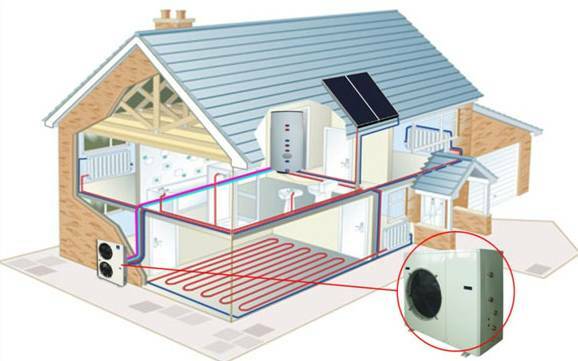 Heating , Cooling and domestic hot water functions, with R410a refrigerant and most advance European technology to work well in Minus -25ºC. 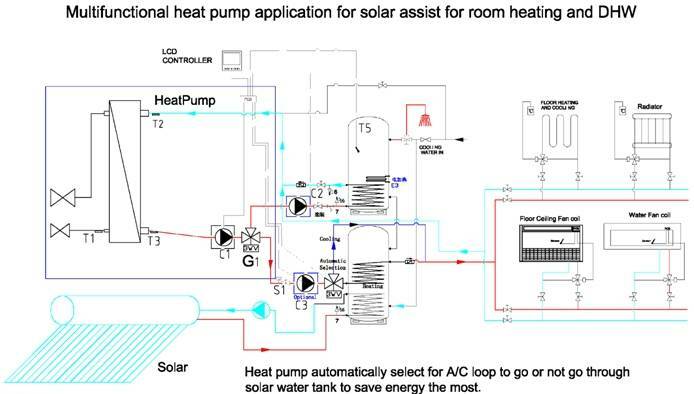 Optional inverter EVI compressor is workable even at -30C. 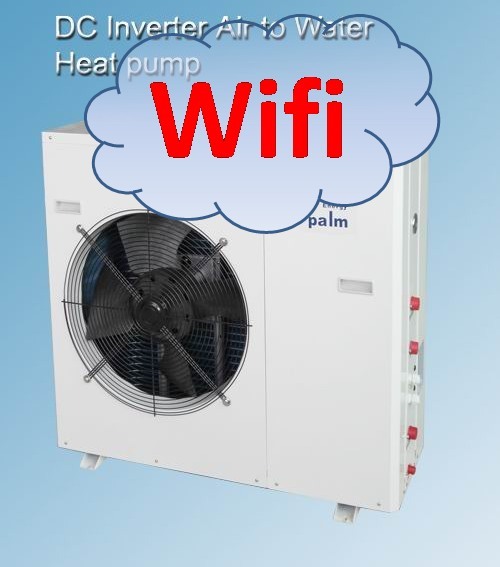 Palm EVI inverter air to water heat pump performance for more than 2 hours with little recession. 1. 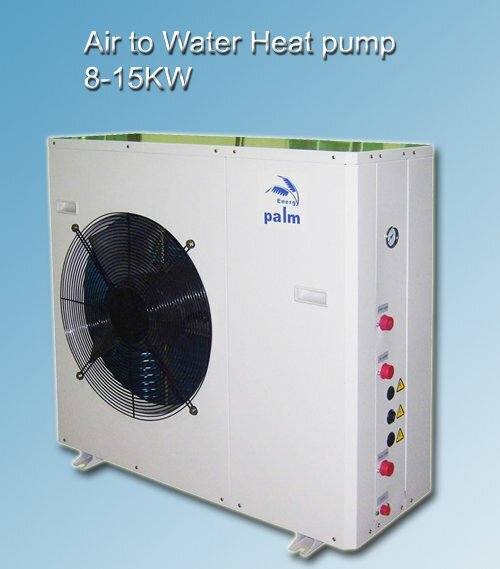 EVI compressor special designed to get high outlet water temperature at super low air temp. 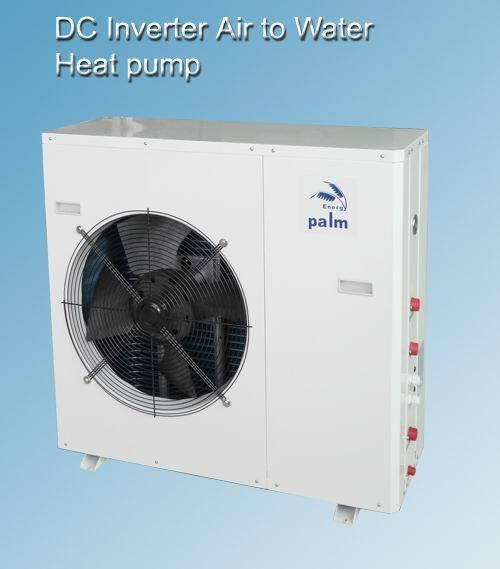 work stably at -25C ambient temperature with only little capacity recession. 2. 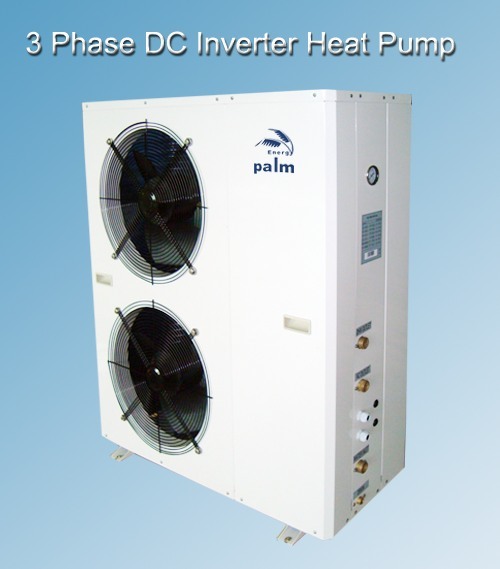 Inverter EVI compressor model is available suitable to work at -30C. 3. 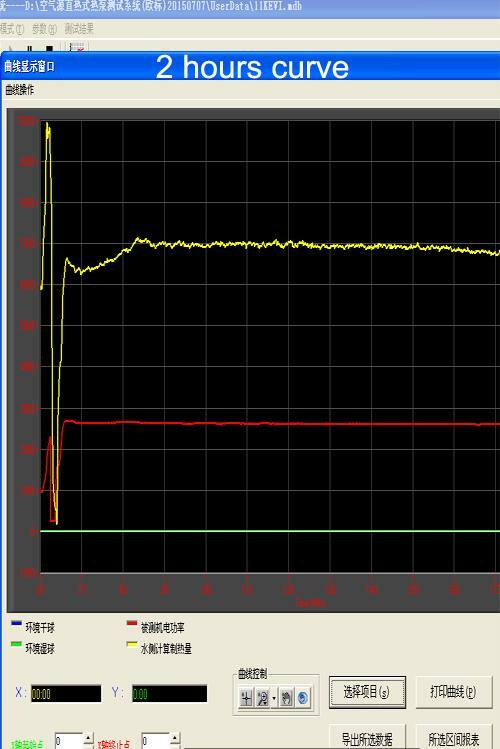 Using EEV(electronic expansion valve) to achieving accurate, stable and high efficiency throttling. 4. Outdoor Fin-coil heat exchanger is hydrophilic coated, golden fin is optional for more anti-rust for seaside area. 5. Compressor preheated to protect compressor in cold winter. 6. 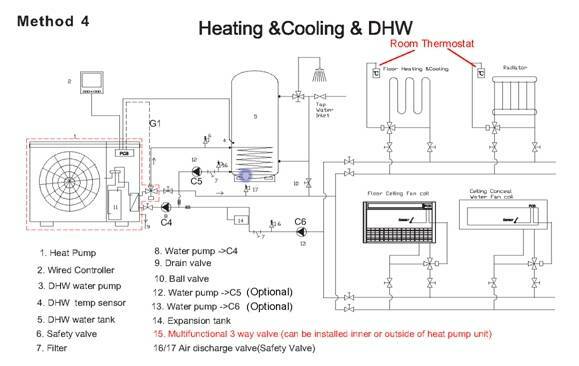 Automatic defrosting function with bottom hot piping tech enable our EVI heat pump to work without capacity concession even not necessary to defrost in long hours as shown performance curve.